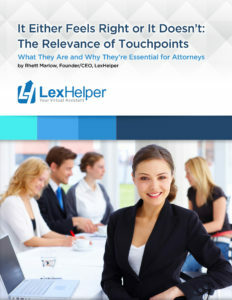 LexHelper is the virtual assistant for the solo lawyer and small law firm. Watch this video, “Meet Nate,” and learn what we can do for you. 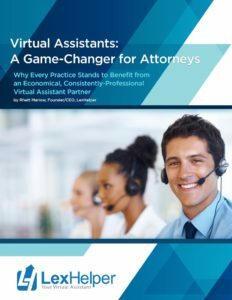 See how LexHelper can help Nate and solo lawyers across the nation.